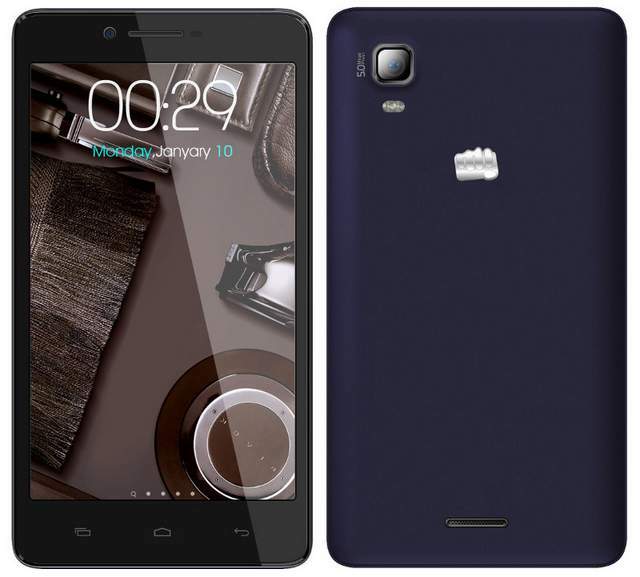 Micromax has launched there latest Phablet, the Micromax A102 Canvas Doodle 3. The Canvas doodle3 A 102 has nothing special other that its BIG sized screen. The features are quite standard and there is noting to please customer, other than the display. The Doodle-3 supports Dual SIM and runs on Android 4.2.2 Jelly bean OS. It packs with 5-megapixle primary camera and a VGA secondary shooter. It would compete with Gionee Gpad G3. The Micromax A102 Canvas Doodle3 has 6 inch FWVGA display, would make you despondent because of low resolution. It is powered by 1.3Ghz dual core CPU paired with 512BM of RAM. The Doodle2 has better features that Doodle3. It offers 3G, WiFi, bluetooth, GPS and micro USB connectivity. The Canvas Doodle 3 is priced at RS 8500 and is available in White and Blue colors. The company is also offering free flip cover with the handset.